Pets - Philippine distributor of magazines, books, journals, etc. 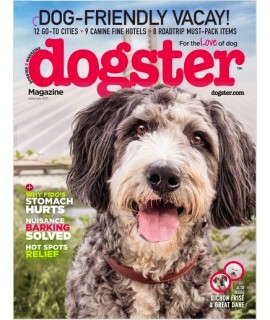 Your complete guide to help you better understand, care for and enjoy your dog. 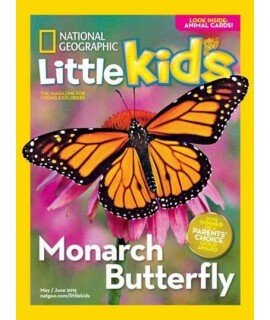 Each issue includes ..
An innovative new magazine full of learning and fun for today’s preschoolers and their parents! Burs..